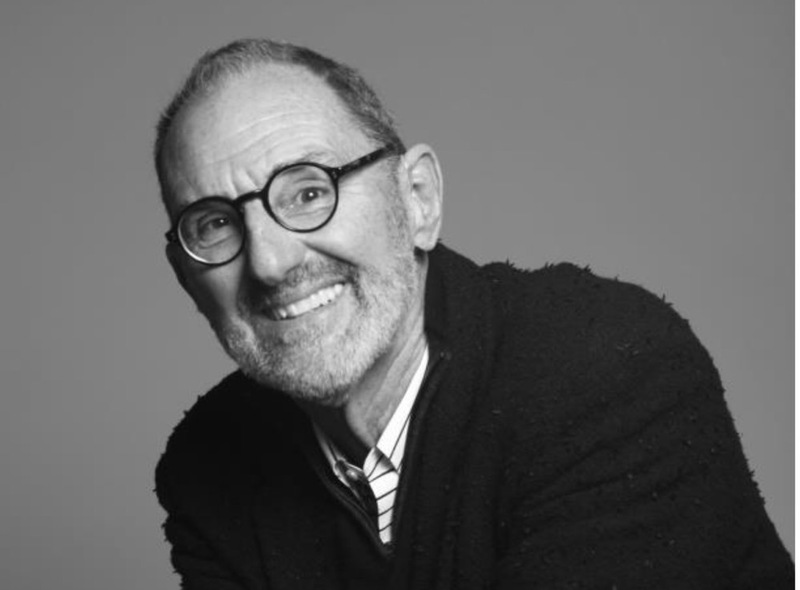 Thom Mayne of Morphosis will be rejoining the Southern California Institute of Architecture (SCI-Arc) as a full-time distinguished faculty member as the new coordinator for the SCI-Arc EDGE Design of Cities postgraduate program. Mayne, one of the original founders of SCI-Arc, will be taking over the Design of Cities program from current coordinator David Ruy, who will stay on as head of postgraduate studies at the school. Mayne has extensive experience as an educator and has held teaching positions at Columbia, Yale, the Harvard Graduate School of Design, the Berlage Institute in the Netherlands, the Bartlett School of Architecture in London, and most recently at the University of California, Los Angeles, where Mayne led the school’s Suprastudio, among other institutions. With a long legacy of urban- and sustainability-focused work and research under his belt and a growing momentum toward regional urban transformation in Los Angeles and California more broadly, expect to see Mayne’s provocative ideas take on new life as he undertakes his new position.